I just got round to bringing my Hyper 7 back into action. 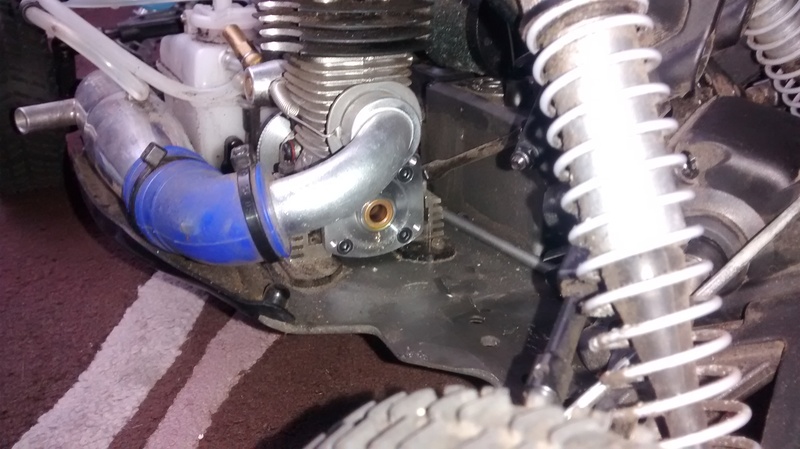 The pull starter stopped working a couple of months back so I have fitted a new one. I checked the condition of the old start when I removed it as sometimes you can repair them but in this case it had snapped. Usually pull starters can be a bit of a pain to replace because it either means removing a lot of parts to get to it or removing the engine itself. 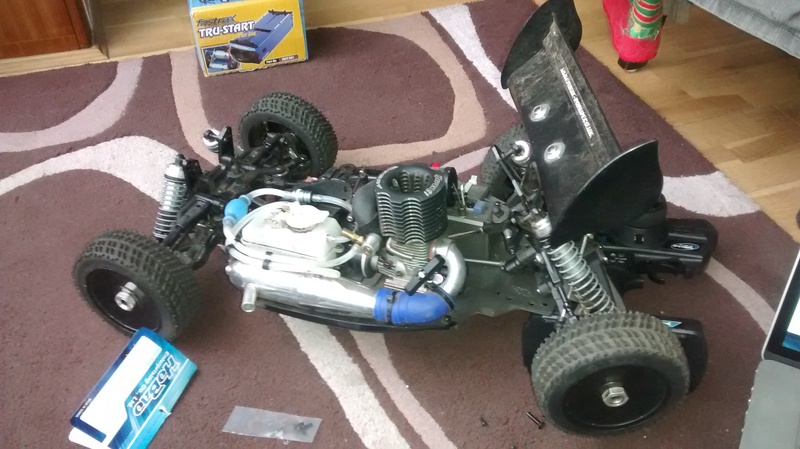 I managed to cheat a bit and just remove the rear diff and wheels. I had a bit of trouble testing my car after as it didn’t want to start in the cold but the hair dryer trick solved the problem. I recorded a short video while driving with one hand of the buggy back in action. My Twin Hammers had a head on crash with a monster truck. This shattered the monster truck chassis (my blackfoot) and snapped a metal tie rod on my Twin Hammers. I am not too fussed about the Blackfoot which still runs but its gearbox kinda just floats between the wheels. The Twin Hammers however being my flagship electric car I wanted up and running ASAP. This was a nice test for me to see how easy it is to back order Vaterra parts. As a brand new company they have already shown they can make good cars but I had no idea how good their parts support would be. 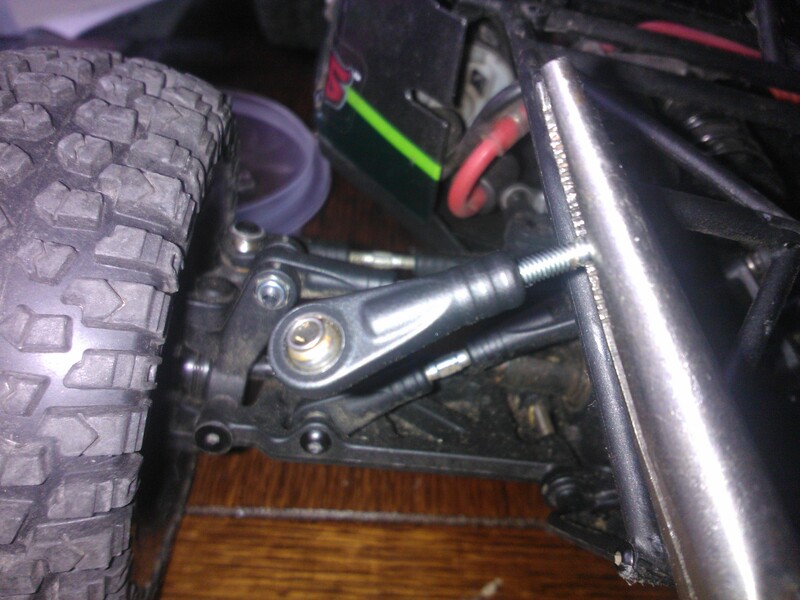 I ordered a set of tie rods and rod ends from modelsport and had them in under a week. 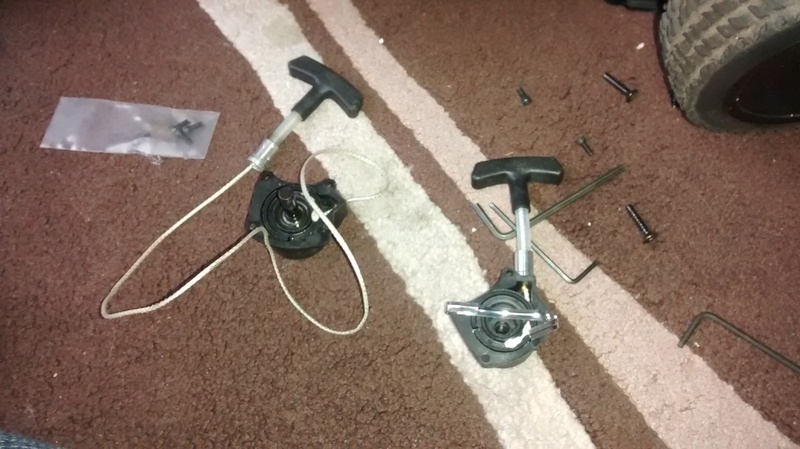 I needed the rod ends because the rod had actually snapped inside one of the current ones making it impossible to remove. The repair was easy. All I had to do was remove the body, cut out the old tie rod ends and snap the new ones into place. 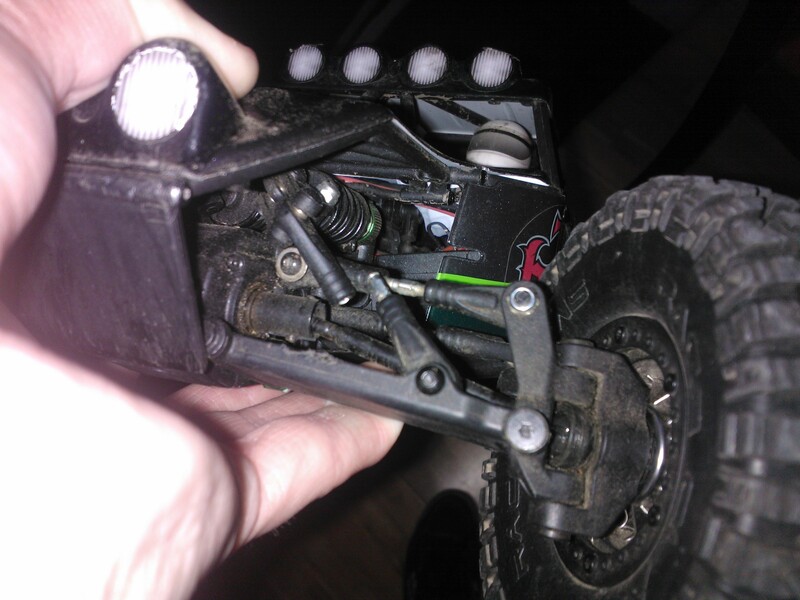 Last time I was out with this buggy a gear stripped and I later found out the gears were not meshing properly. 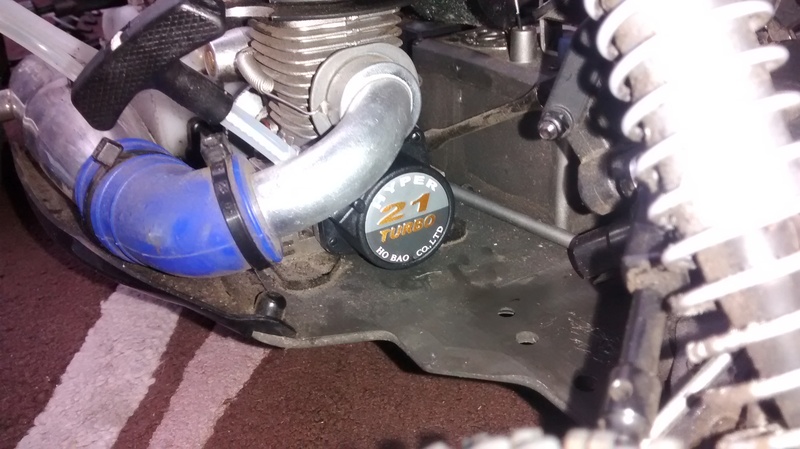 When my ball-race bearings arrived I took the car apart upgraded it and re-meshed the gears. Its now running at a decent pace and it great fun to drive! I was filming in one hand and steering with the other which is way the steering’s a little crazy. I wonder if this will be a car again? 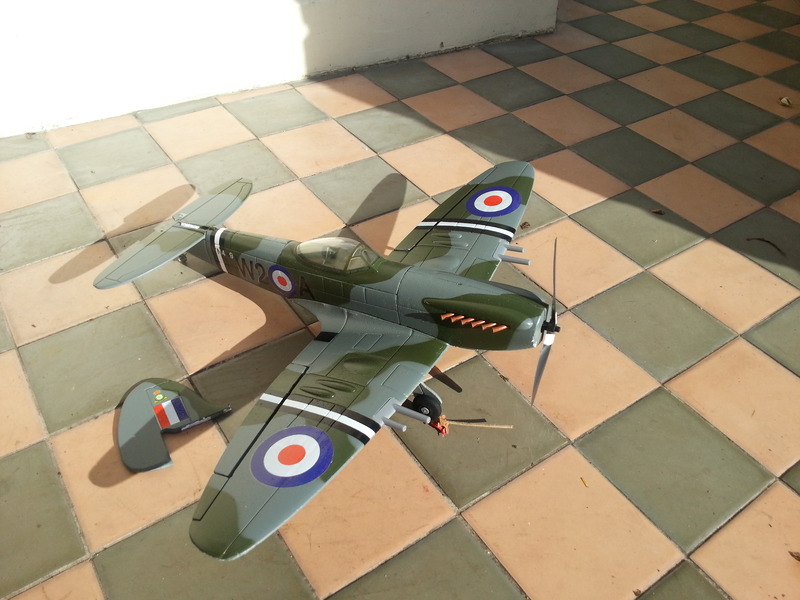 Anyone got any tips on how to repair polystyrene aircraft? Posted on September 30, 2012 September 30, 2012 Categories Plane, Remote ControlTags Aircraft, electric, Model, Plane, polystyrene, rc, Repair, spitfireLeave a comment on Anyone got any tips on how to repair polystyrene aircraft? At this year’s tankfest I picked up a new rc tank from the market. It’s a Heng Long Panzer IV with metal gearbox and tracks. The metal upgrades are what attracted me to the model. I have an all plastic Heng Long Pershing but it would cost more to upgrade it than the asking price of the Panzer. I haggled the price down further so it was a real bargain. Unfortunately when I tried to get it going it was dead. It started working intermittently when playing about with the channel select switch so it seemed like there was a loose connection somewhere. After some googling I found Heng Long’s soldering skills were not highly rated. Eventually I found out that the component next to the switch was causing the problem. 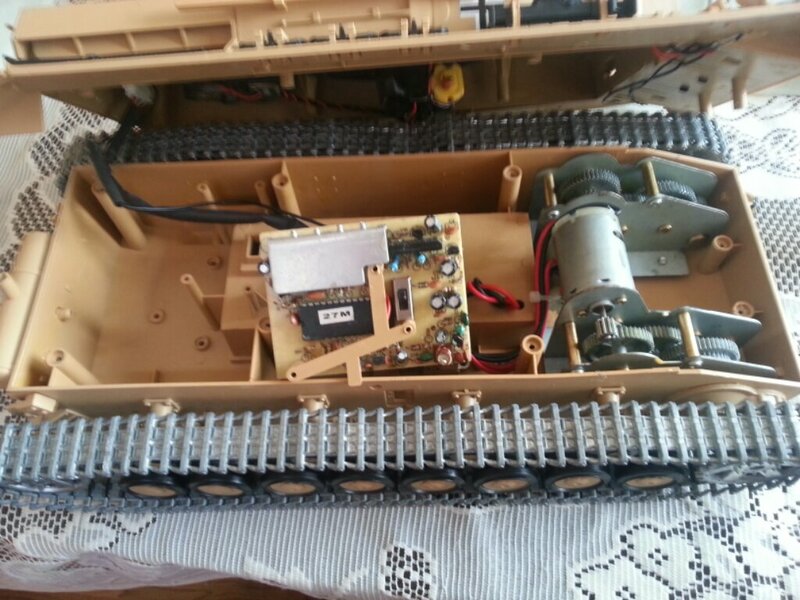 The component was re-soldered and the tanks now working fine. Below is a video of the repaired tank in action.